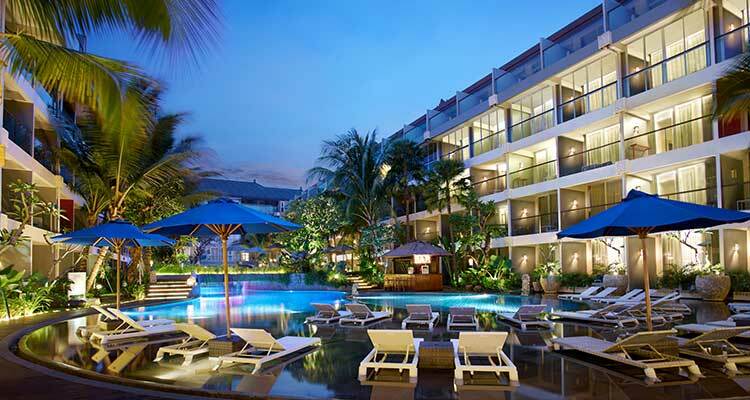 Ramada Encore Bali Seminyak Operated by Topotels is the first Ramada Encore Hotel in Indonesia. 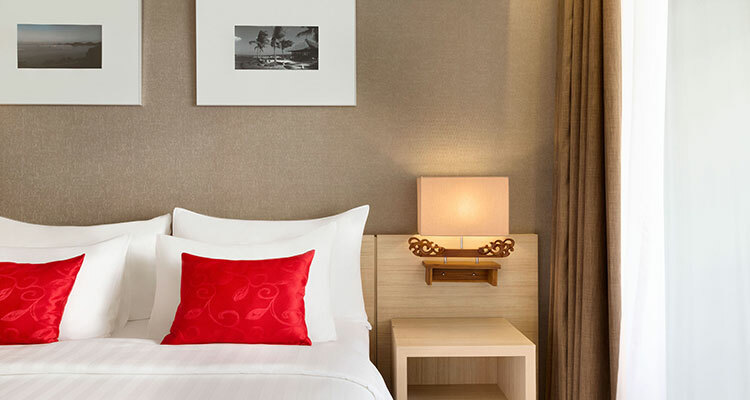 Ramada Encore is a licensed brand of the world’s largest and most diverse hotel company, Wyndham Hotel Group. 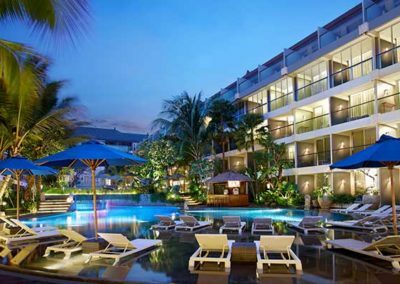 Ramada Encore Bali Seminyak is a 4-star hotel, sits comfortably on approximately 7700 square meters land with 2200 square meters swimming lagoon pool, it’s situated in trendy Seminyak area, a popular area for all tourists that has its own charm for the bustling lifestyle. 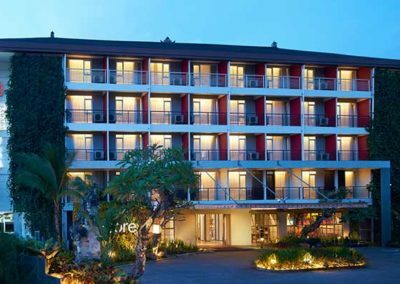 Ramada Encore Bali Seminyak is located in a peaceful location, away from the hustle and bustle of city life but still within short distance from all of modern conveniences and enjoyments. 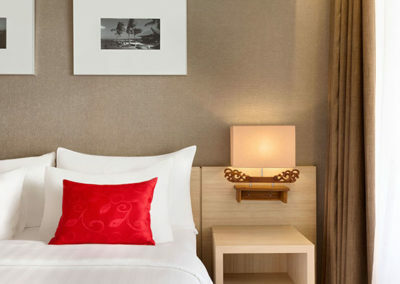 In around 10 minutes you can reach Seminyak Square, main hubs for Bali’s best exotic attractions. 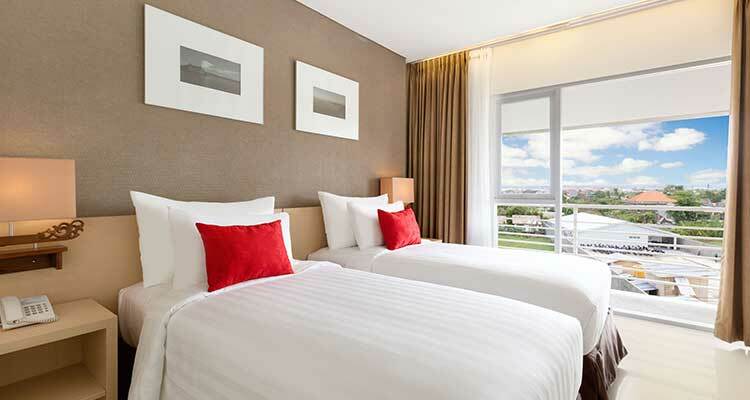 Our complimentary shuttle service can drop you off at some popular destinations around Kuta-Seminyak area. 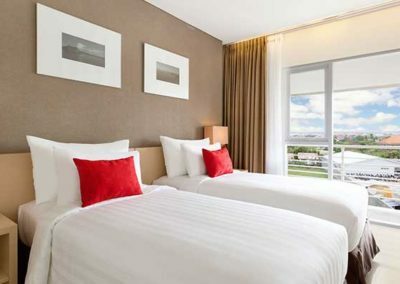 If you are the eco-friendly one, we have bicycles for rental to explore the area. 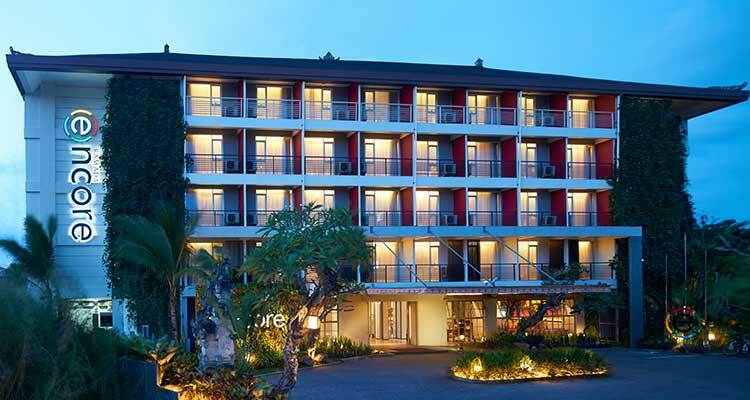 Ramada Encore Bali Seminyak is an ideal choice for leisure and business.